Before Christmas I wrote part one of my Blurb Books Photo book review which can read here. The book arrived in plenty of time and looked brilliant (I forgot to take a picture of it). It was a present for my dad from his grandchildren and he loved it. The pictures looked great and the book was great quality. It was packaged well and arrived in perfect condition. I would use them again for photo books. You can also make ebooks, magazines and diaries. Prices start from £1.99 and its so simple to use. Just before Christmas Vicks sent a goody bag and it came in really handy! We had stonking colds and these were a life saver. Being pregnant I can’t take any cold and flu medication I found the steam inhaler fantastic, it really helped clear my nose and chest. The plug in was perfect in BG’s room and really helped her sleep at night. We also used the thermometer which works super quick and it lights up so great at night. 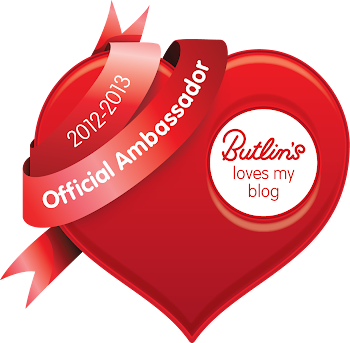 I have an extra goody bag to giveaway to one lucky winner. Sponsored Video: How Often Do You Change Your Toothbrush? We all know we should change our toothbrush every three months but do we? I have been guilty of leaving it longer, though I am a lot better now since having a child. BG’s gets changed more often as she tends to chews hers so they don’t last that long. Did you also know that you should change your toothbrush when you’ve had a cold? The germs stay around afterwards, no wonder the often come back! Does your toothbrush need changing? Half term was a tough one for us, both BG and I where ill. Warner Brothers send us a Halloween inspired box of treats including Big Top Scooby Doo and Tom & Jerry Trick or Treats DVD’s which was a life line. We had watch our other Tom & Jerry DVD about 6 times already I was starting to go a bit bonkers. This DVD is now on constant loop in our house! A mix of old and newer episodes of Tom & Jerry they have a spookish theme to them. There are 22 episodes on this DVD and gets the big thumbs up from BG. At £5.99 it’s a real bargain and guarantees some peace and quiet while it’s on. Those pesky kids have found another mystery to solve. We both really enjoyed this film; it’s a good Scooby Doo mystery with a few red herons and a good twist at the end. A good family film whatever time of the year. 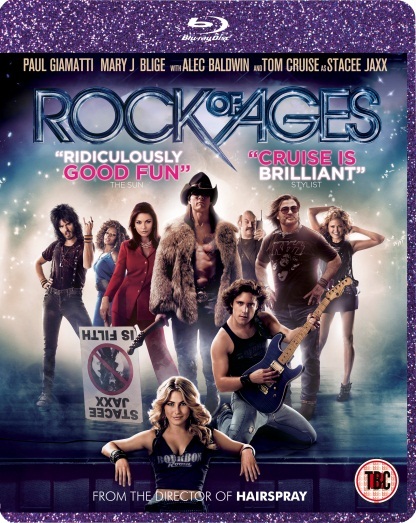 “Rock of Ages” tells the story of small town girl Sherrie and city boy Drew, who meet on the Sunset Strip while pursuing their Hollywood dreams. Their rock ‘n’ roll romance is told through the heart-pounding hits of Def Leppard, Foreigner, Journey, Poison, REO Speedwagon, Twisted Sister and more. I wasn’t quite sure what to expect from this film I had read mixed reviews but decided to watch it myself and make up my own mind. The story line isn’t the strongest, it’s a bit wishy washy in places but it didn’t stop me from enjoying the film. The music is full on cheesy rock which is right up my street. Tom Cruise who I am not the biggest fan off is quite frankly hilarious, I am not sure if he is supposed to but he made me laugh. Catherine Zeta Jones is brilliant in this film though my favourite story line involves Russell Brand (with the worse brummy accent) and Alex Baldwin. Yes this a cheesy and predictable film but it doesn’t stop it being fun to watch. Does your child love Cbeebies? Well they are going to love this album. 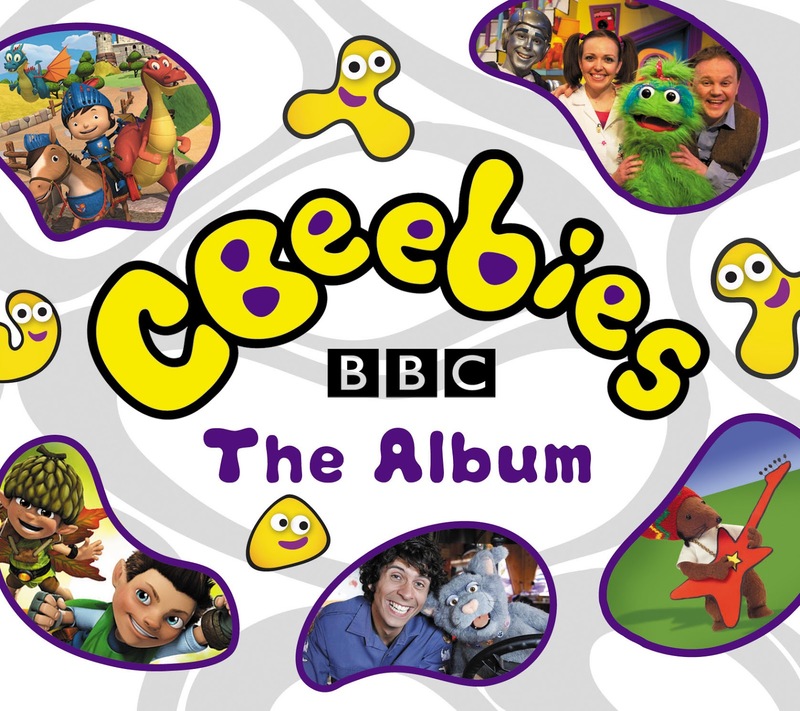 It is packed full of all their favourite Cbeebies songs such as the Christmas Song, Momo’s song from Show Me, Show Me and Rastamouse Hot, Hot, Hot. This double CD has 50 tracks for your little one to boogie to! I have two copies worth £7.99 each to be won. To enter just follow the instructions in the widget below.